The title phrase is something my dad would say when he’d greet someone he hadn’t seen in a while – though that “while” could’ve been as little as a day or two! 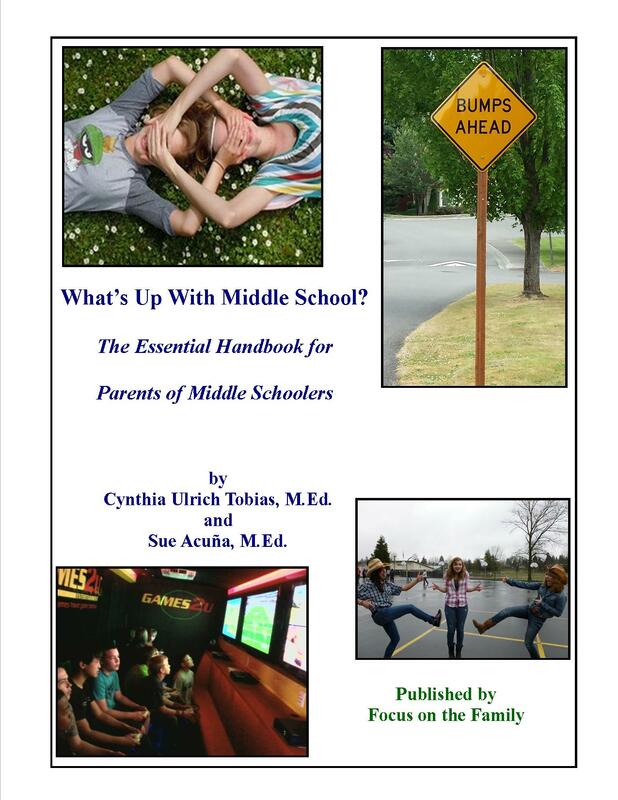 Our working title is What’s Up With MIddle School: An Essential Handbook for Parents of Middle Schoolers, and it should be out by this time next year. While the book addresses a wide variety of topics from middle schoolers’ self-centeredness to how to get them to do chores, there’s one main theme we keep coming back to: relationship. Despite how it may feel, your children need you more during the middle school years than almost any other time in their lives. Though it seems like they’re pushing you away – even avoiding you at times – they need to know you will love them no matter what. So stick your head inside the bubble, give quick hugs (even if they’re one-armed and from the side), and communicate your love and support in any way you can. Middle school turmoil lasts only a few years, but your relationship with your son or daughter will be a part of the rest of both of your lives. Protect it with all you’ve got!